Read the Internet Society’s roadmap for our work in the year ahead. Is the Internet economy consolidating? What does this mean for society? Read our 2019 Global Internet Report for a glimpse of the positive and negative impacts for the future. From smart shoes to an intelligent toilet, IoT devices sound like science fiction! But, these are real devices, that can have real vulnerabilities. Find out how to stay one step ahead and secure yourself against threats. Did you know that the open standards that power the Internet are created by the Internet Engineering Task Force (IETF)? 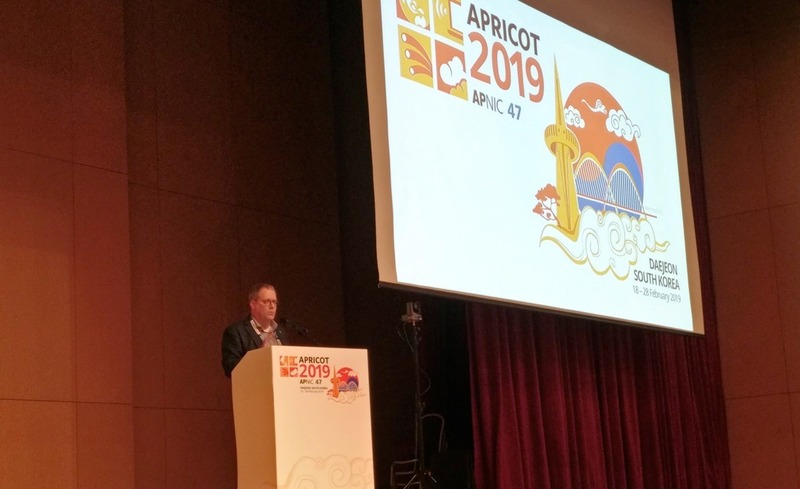 "Nobody Internets alone," said Andrew Sullivan at APRICOT 2019 in South Korea. "You can only build the Internet with all the other networks: together." How can the Internet change lives in rural and remote regions? Read the stories about community networks in Zimbabwe, the Republic of Georgia, and South Africa. 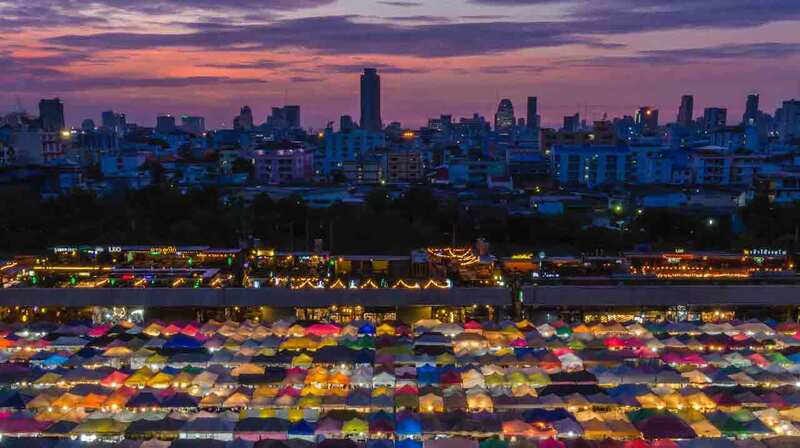 This week is IETF 102 in Montreal, Canada, and we’re bringing you daily blog posts highlighting the topics of interest to us in the ISOC Internet Technology Team. Today we’re focusing on DNS, IoT and TLS issues. LPWAN is the first event of the day starting at 09.30 EDT/UTC-4. There will be a discussion relating to the Working Group Last Call on the Static Context Header Compression (SCHC) framework, which provides both header compression and fragmentation functionalities; and on how to advance the LPWAN Static Context Header Compression (SCHC) for CoAP specification. Two other drafts are being presented for adoption by the Working Group relating to SCHC specifications (see https://tools.ietf.org/html/draft-petrov-lpwan-ipv6-schc-over-lorawan-02 and https://tools.ietf.org/html/draft-zuniga-lpwan-schc-over-sigfox-03). NOTE: If you are unable to attend IETF 102 in person, there are multiple ways to participate remotely. The first session of V6OPS commences at 13.30 EDT/UTC-4, and will continue on Friday morning. Today’s agenda items include a presentation on World IPv6 Trends from APNIC Labs, followed by discussion on a new draft NAT64/464XLAT Deployment Guidelines in Operator and Enterprise Networks which describes considerations with respect to applications or devices using literal IPv4 addresses or non-IPv6 compliant APIs, as well as IPv4-only hosts on an IPv6-only network. Two existing drafts will also be discussed – Requirements for IPv6 Routers that defines a set of recommendations for routers, switches, and middleboxes deployed in IPv6 networks; and Requirements for IPv6 Customer Edge Routers to Support IPv4 Connectivity as-a-Service which extends RFC 7084 in order to allow the provisioning of IPv6 transition services for the support of IPv4 as a Service (IPv4aaS). During the second part of the afternoon starting at 15.50 EDT/UTC-4, there’s a choice of two meetings. DNS Resolver Identification and Use (DRIU) is a BoF to discuss how to identify DNS stub resolvers that support privacy (i.e. DNS-over-TLS and DNS-over-HTTPS) using DHCP and DHCPv6. There’s a couple of drafts under discussion on DHCPv6 Options for private DNS Discovery, and DOH digests that provides a mechanism for selecting a DNS-over-HTTPS (DOH) server. Alternatively, you can choose T2TRG that will consider the report from the Workshop on IoT Semantic/Hypermedia Interoperability (WISHI), along with an update on the iot.schema.org that enables webmasters to embed structured data on their web pages for use by search engines and other applications. Following this will be a discussion on the next steps for IoT security, including a draft that reviews the state-of-the-art and the challenges for IoT security. A further draft offers guidance for designing Internet of Things (IoT) systems that follow the REST architectural style. TLS continues on from Monday afternoon, and will consider three drafts during this session. Certificate-based Authentication with External PSK specifies a TLS 1.3 extension that allows a server to authenticate with a combination of a certificate and an external pre-shared key (PSK); Ticket Requests describes a mechanism by which clients may request tickets as needed during a connection, in order to address a limitation on the number of parallel connection a client may initiate; whilst Encrypted Server Name Indication (ESNI) defines a simpler mechanism to conceal the domain name a client is trying to connect to. DNSOP also continues from where it left off on Wednesday morning. A couple of interesting drafts that may come up in this session include a DNS proxy use case to tunnel DNS query and response using DNS over HTTPs (DOH) protocol; and a proposed protocol and DNS Resource Record to compute, sign, represent, and use a message digest to verify the contents of a DNS zone. For more background, please read the Rough Guide to IETF 102 from Olaf, Dan, Andrei, Steve, Karen and myself. Disclaimer: Viewpoints expressed in this post are those of the author and may or may not reflect official Internet Society positions.